Apps have become an almost unavoidable part of every day life, and some can be particularly useful for simplifying tasks for young professionals trying to navigate the frantic pace of life in London. Need help finding a place to eat, the quickest route home, a new life partner? 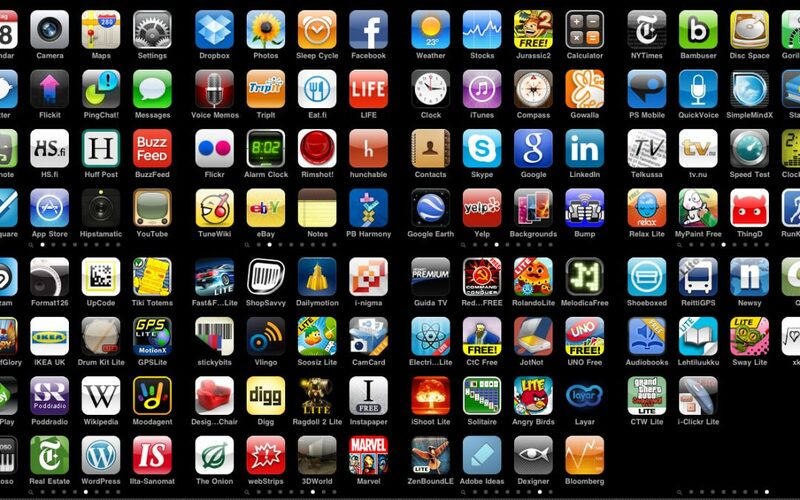 Apps can help you out with all these things and many more. 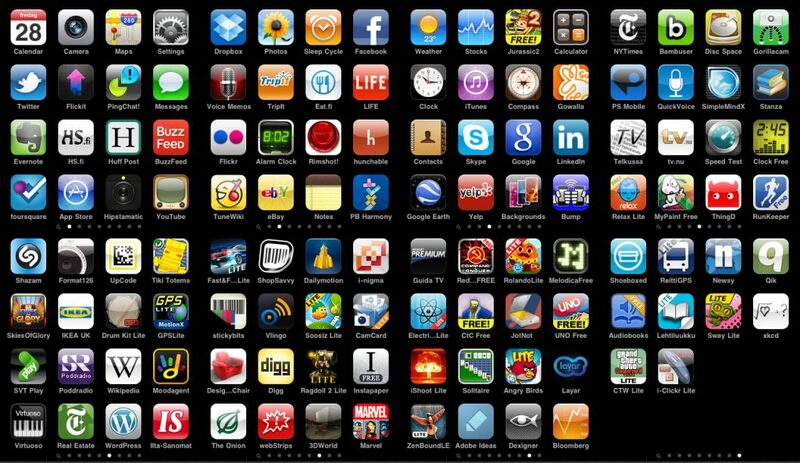 Below is Springboard’s list of top 10 must-have apps for young professionals living in London. 1. At number 1, we have Uber, OF COURSE. “I’ll get a Uber,” or “I’m Ubering.” You’ve heard that before, right? A taxi phenomenon that has become so popular we have readily accepted it into the English language as both a proper noun and a verb! One tap and a car comes directly to you. Your driver knows exactly where to go. And payment is completely cashless. Uber is ‘the smartest way to get around,’ if it may say so itself. 2. Wriggle. Browse upcoming exclusive restaurant deals and discover top-notch local joints and cafes. Pick something that tickles your fancy, pay via Wriggle and receive unique voucher codes. Head to the venue within the window of opportunity, present your Wriggle code, and ta-da, discounted food! 3. Just Eat. Stayed late at the office again, come home to an empty fridge, flatmate stolen your dinner? Whatever your problem, Just Eat is your answer. 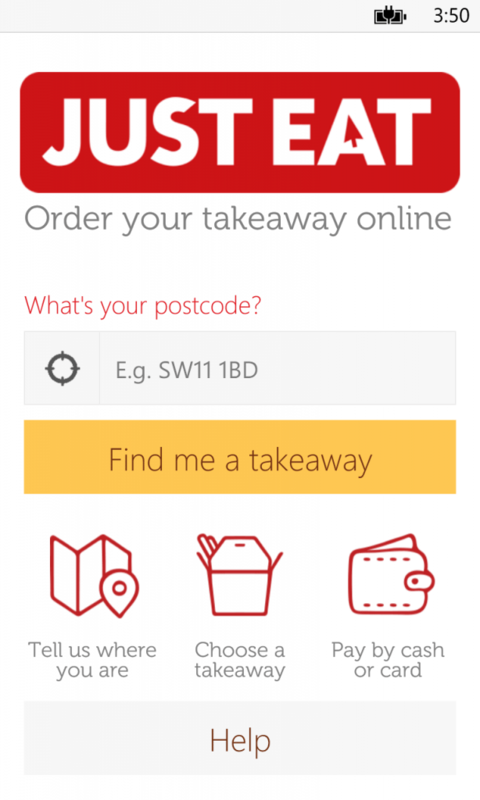 Just Eat was launched back in 2006, to a collective sigh of relief from the British public – or so they claim. Since then, it’s become the country’s leading online takeaway ordering service with over 30,000 restaurants for the hungry public to choose from. 4. Hidden London, the world’s most visited guide to to lesser-known London, updated weekly, and with illustrated articles on more than 500 localities and attractions. 5. How About We, a dating app with a difference where, refreshingly, the activity takes centre stage over the physical appearance of the individual. Say “How about we…” and fill in the dots with ideas for dates you want to go on, check out dates in your area and find people who are already doing what you like doing, make plans and go out! 6. Citymapper. London public transport can be a minefield, but this little nugget, designed by Londoners for Londoners, makes navigating your way across this crazy city an easy task. Including an A to B journey planner, lives ETAs incorporating all modes of transport, real time departures, maps, status and disruption updates, live cycle hire and more, Citymapper contains everything you need – before you even realise you need it – to manage your journey a breeze. 7. TimeOut London. An exhaustive guide of what’s on in London, keeping you up-to-date with London restaurants and bars, films and theatre, art, gigs, clubs, exhibitions, shopping and much, much more. 8. Santander Cycles. The brain child of Boris Johnson is simplified through its app. Santander Cycles is the self-service, bike-sharing scheme for short journeys in inner London. The app sends your bike release code straight to your smart phone so you can skip past the docking station terminal and get on your bike quicker. You can also see up-to-the minute information about which docking stations have bikes and spaces available, plan a journey with an easy to follow map, and view your recent journeys and charges. 9. Headspace. Learn to meditate in just 10 minutes a day with this app. Daily meditation has been shown to help people stress less, exercise more and even sleep better. 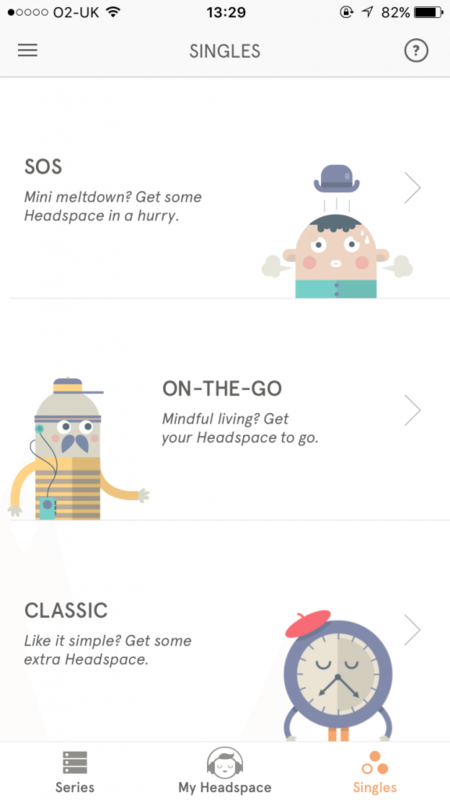 Headspace introduces you to meditation with Take10, Headspace’s free introductory series. With 10 sessions of 10 minutes each, you’ll learn how to train your mind for a happier, healthier life. 10. Nightcapp, connects thirsty Londoners with late night drinking spots. Nightcapp lists over 1,500 bars and pubs that close after 11.30pm, and uses your phone’s location to detect which are open nearby. Looking for one more way to simplify your life as a young professional in London? Whilst we may not have our own app yet, Springboard is here to help. We provide affordable, all-inclusive accommodation, where you will live alongside other like-minded young professionals in a desirable, well-connected part of London. Sound good? Why not contact us and arrange a viewing today?